Located next to the village of Darbandsar, the resort is 60 km North West of Tehran and is reachable via the Maygoon-Shemshak road. 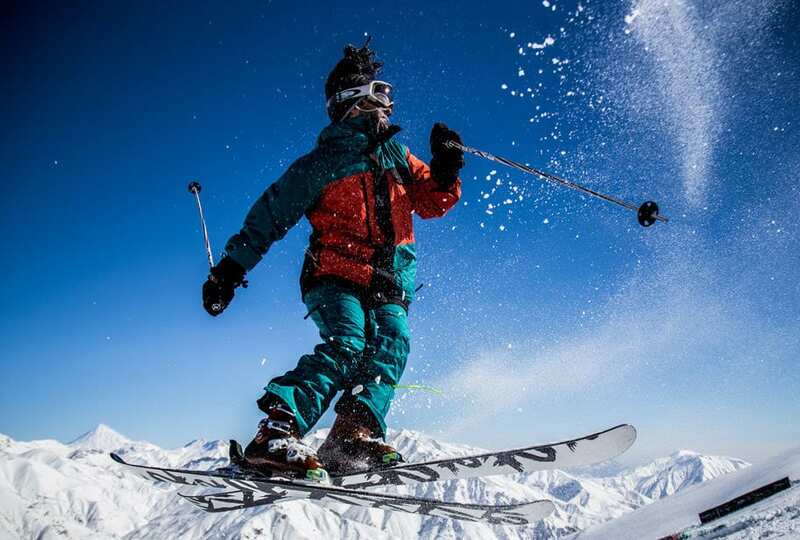 Darbandsar ski resorts is the second largest in the country, and second most challenging ski resort after Shemshak. 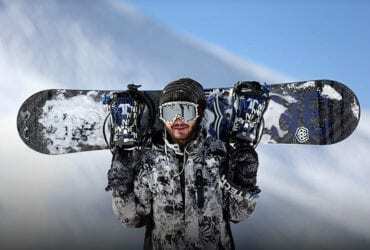 There is plenty of space for backcountry skiing and acclimatization for extreme ski adventures in the Alborz range. 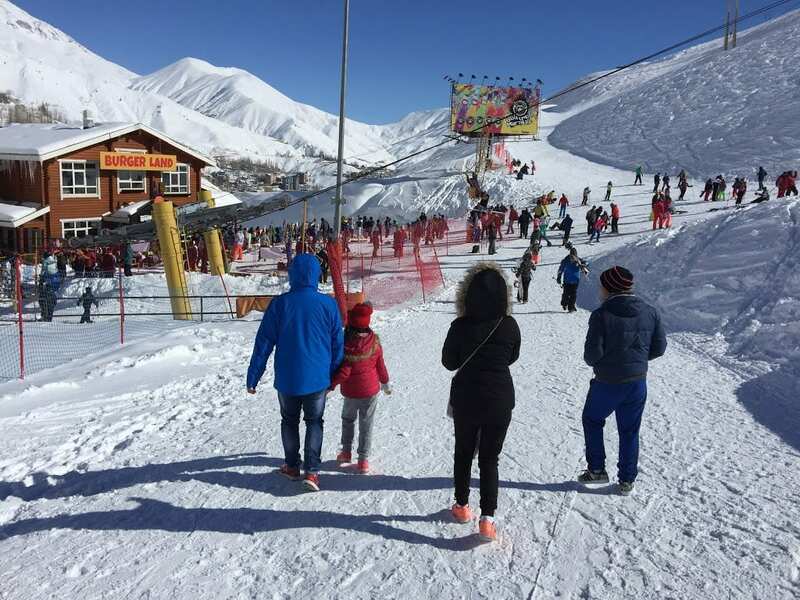 It offers a total of 5 ski lifts and chairlifts, 2 hammers, 1 surface and is usually less crowded than Dizin. 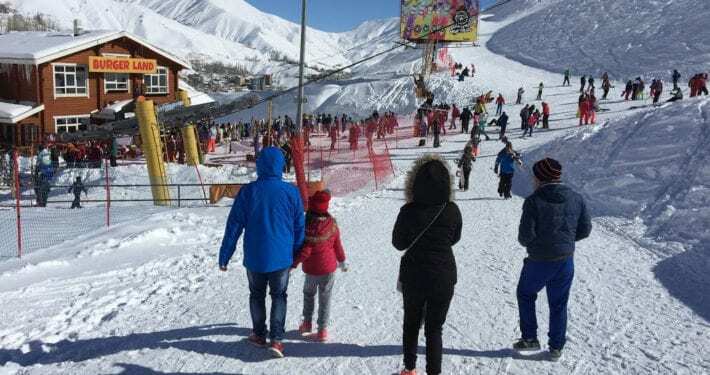 Darbandsar ski resort is newest ski resort in Tehran was founded through the cooperation of the retired professional skiers and fans in form of a private company in 1982. It is located in Darbandsar village, 60 km northeast of Tehran. 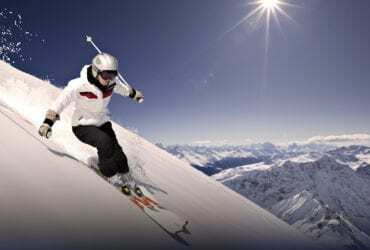 The lift equipment consists of 2 chair lifts and 3 button lifts. Its lowest and highest altitudes are 2600 m3050 m, respectively. 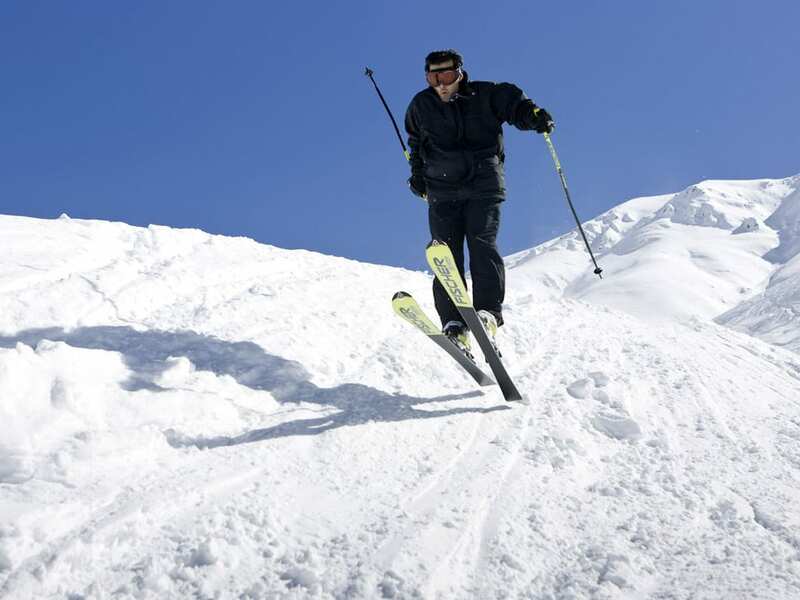 The ski season in Darbandsar lasts from mid-December to mid-April, during which a large number of skiers enjoy their time at this resort. 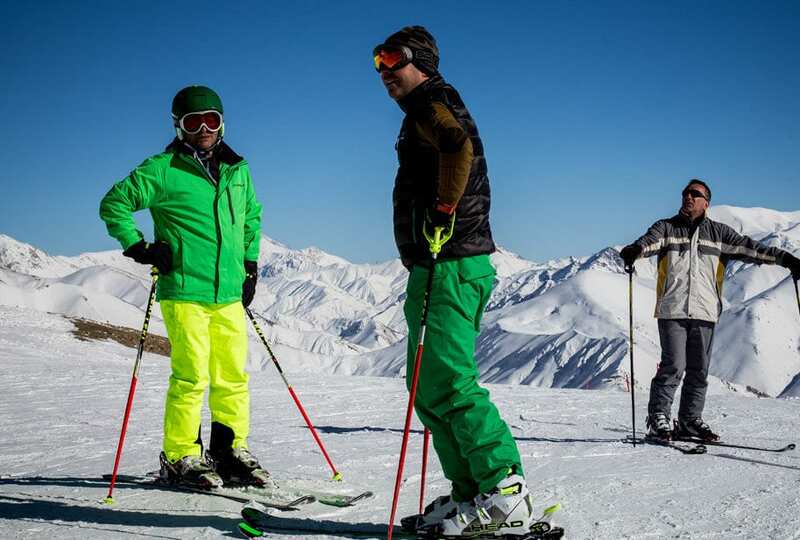 As Roudbar-e Ghasran area has a diverse climate and very beautiful and unique terrain, summer skiing is also available in July at ‘Taltangeh’, a valley north of Darbandsar. 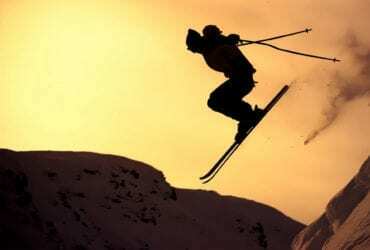 The ski competitions held in the same season is a reason for the constant interest in this sport. 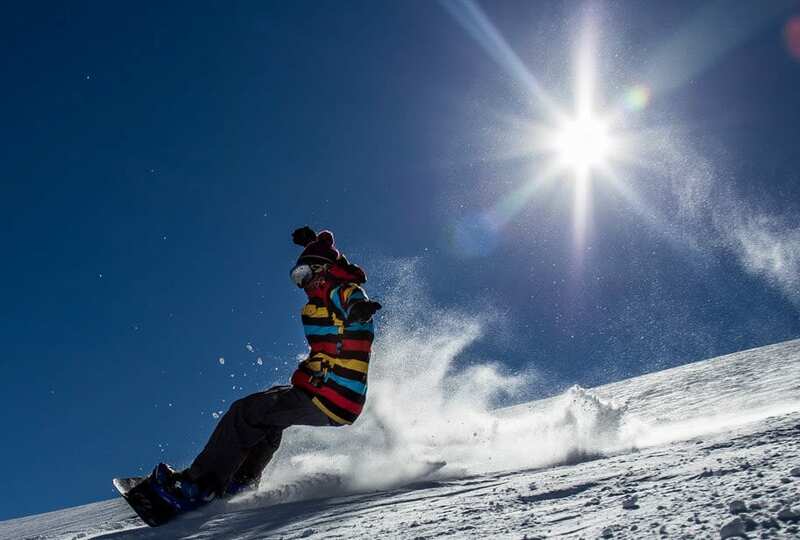 Several International League Championships have been held at the Darbandsar ski resort since 2008, after being recognized as an International Ski Resort by the International Ski Federation (FIS), in which some of the world’s most renowned skiers competed. 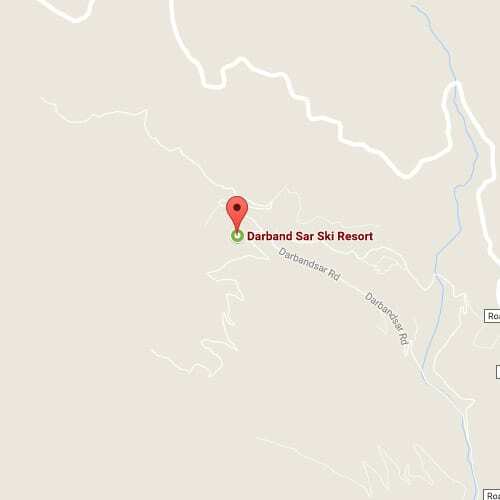 For those who want to experience skiing at a newer resort Darbandsar is highly recommended. 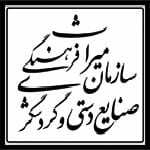 © Copyright - SURFIRAN Travel and Tours. All rights reserved.